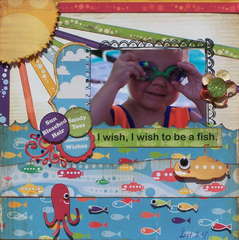 Stickles makes your art sparkle and enhances rubber stamped designs. 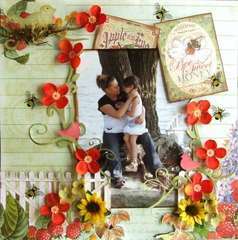 Stickles adds excitement to greeting cards, letters, envelopes, holiday and party decorations, etc. 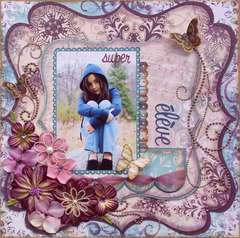 I am so in love with these Stickles products! 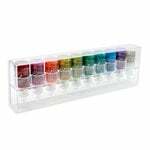 They dry incredibly fast, just like everyone says and the glitter is very fine yet sparkly. The way the nozzle is shaped is so helpful to get into small spaces and to outline & accent. 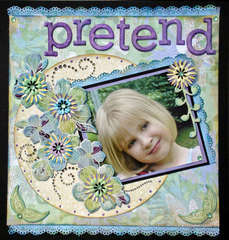 I have used this lavender color on a lot of projects I've just made recently and I can say it is a very pretty shade. A gorgeous lavender -- not too light or too dark. 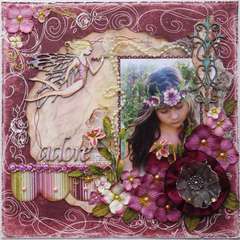 this is very pretty, i used mine on a pink flower to make it stand out,and boy did it ever! 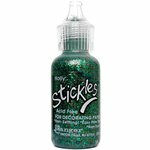 i will need to get another one soon ,just got mine in last week and it is almost gone, can;t run out of this, try it,so pretty,i am a stickles fan! 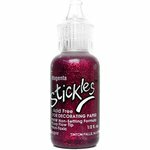 I think this is my new favorite color of Stickles! I really like that it's a light color but with a ton of sparkle! 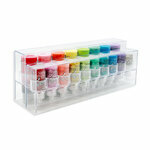 Would recommend for easily adding that extra touch to scrapbook pages or cards! Love love love this product. 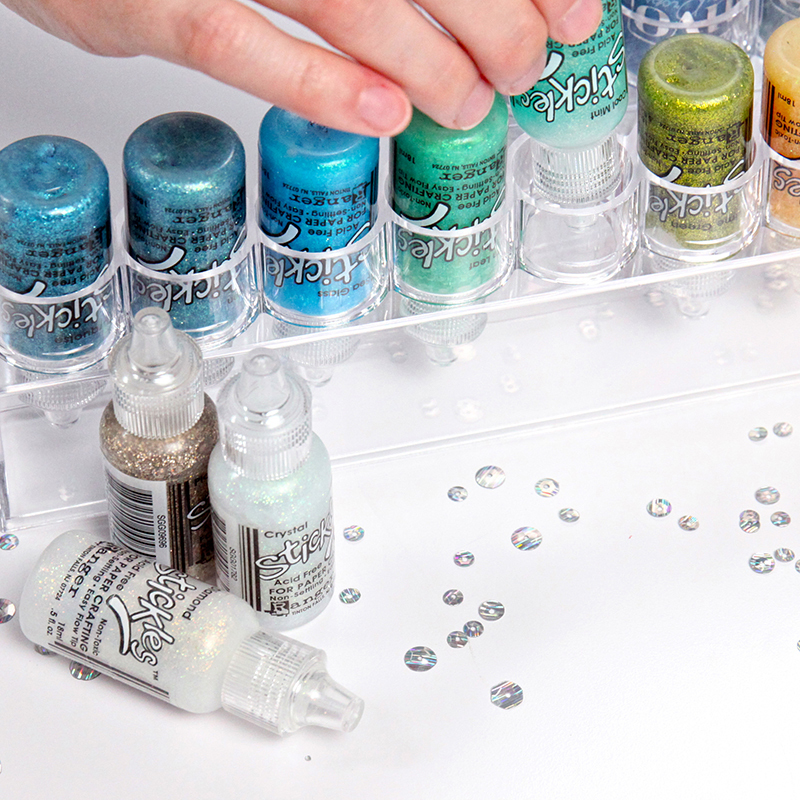 It's not messy at all and add just a little sparkle to your project. I have a lot of colors and add all the time. It's very reasonable prices a lot of bang for your buck! They have such a wide variety of pretty colors. I can't wait to start using it when I'm stamping and using my Stick EMS. I just love it. I want them all. a girl can never have enough bling. 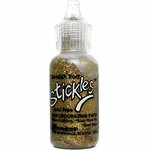 i love the whole stickles line, and the lavender is great. 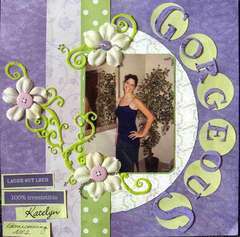 Used in this layout: don't i look fabulous?